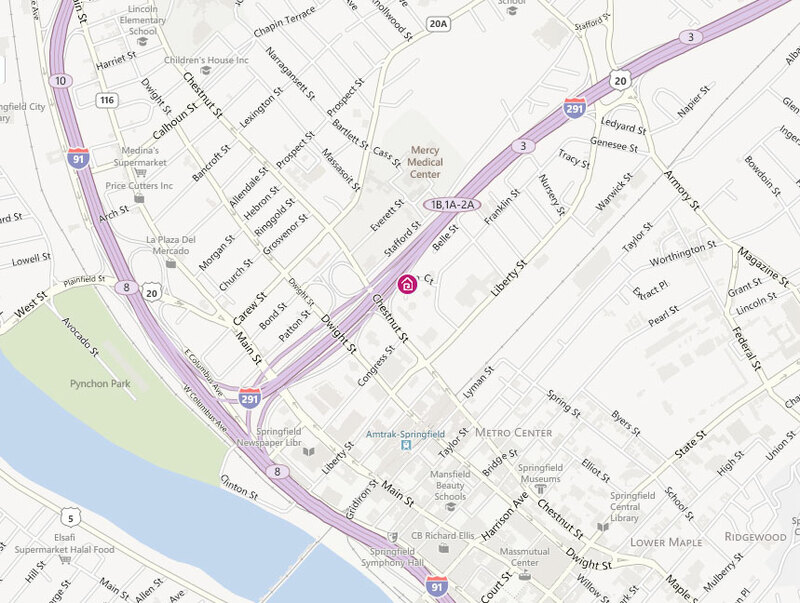 Click the map image for a wider view of the location of our Public Safety Offices. The SHA’s Public Safety Office provides services and programs that provide for safe, crime-free neighborhoods. In the event of an emergency, residents should call 911 immediately. After you have contacted the appropriate emergency personnel, you may also contact the Public Safety Office and/or your Property Manager. 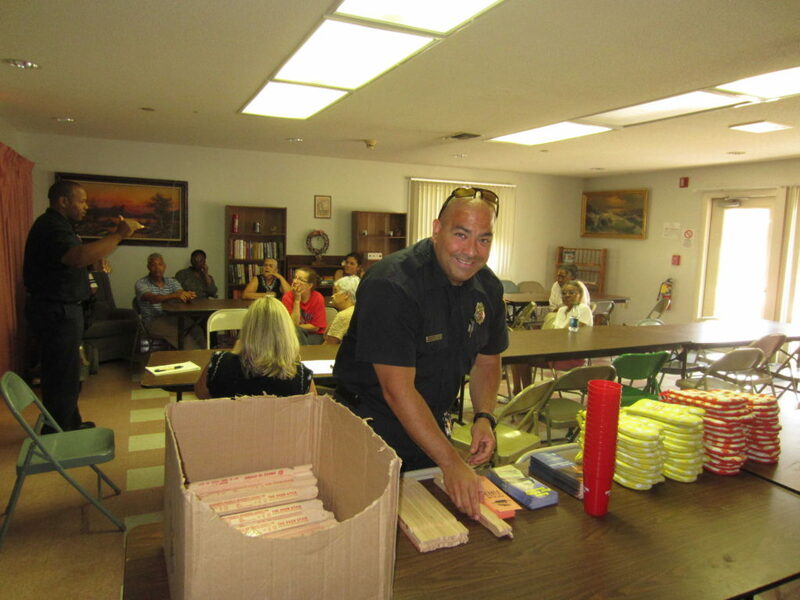 Fire Department Inspector Pablo Flores smiles as he sets up potholders and other items for Morris residents. 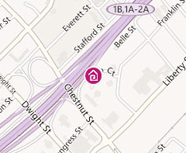 The Springfield Police Department provides additional police services for the safety and protection of the SHA residents and to enhance their lives and their communities. 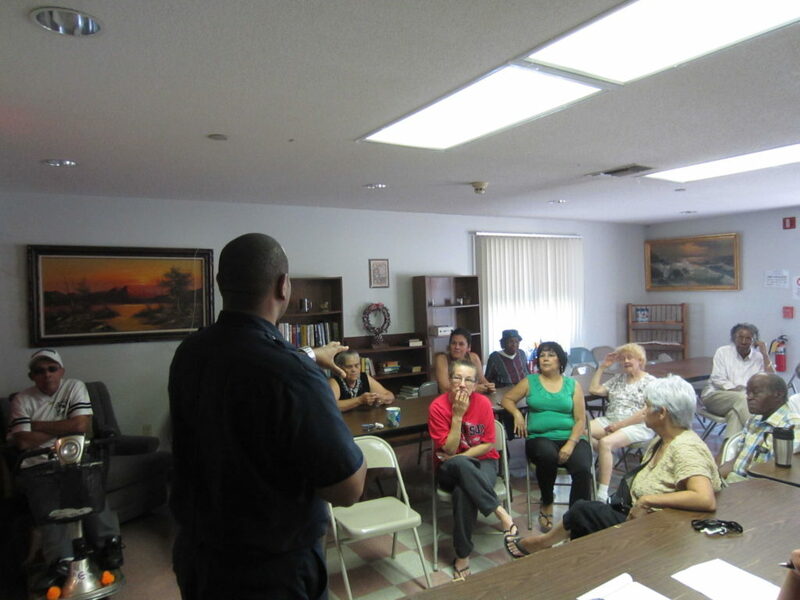 The SHA has established resident crime watch group at several of its developments that meet quarterly with SHA staff. These meetings are effective in identifying crime, airing resident concerns and raising resident awareness. If you are interested in starting a crime watch group at your development, please contact your Property Manager. CJ’s Towing Unlimited patrols all SHA developments daily to remove illegally parked vehicles in accordance to SHA parking rules, leaving the properties free of abandoned vehicles. Installed at several SHA developments, these cameras allow for ongoing monitoring.